Alvaro Escudero, born in Torrevieja (Alicante) on may 4th, 1991. He is a young Spanish Techno music deejay. After a childhood filled with concerns and influenced by the works of great musicians, at the age of 14, his interest in underground music awakes , discovering stations on both national and international radio stations. Its not long until he gets his first controllers and so starts to make his own blends. At 19 he steps on to the white island of Ibiza for the first time and this is when his passion for Techno music is manifested, being able to witness first hand on the set, big artists like Paco Osuna and Oscar Mulero and others. 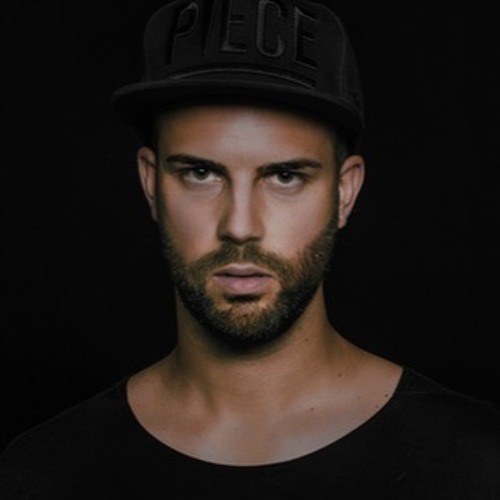 After returning from the island of Ibiza totally overthrow as a Deejay and producer, it doesn't take him long before he gets settled in one of the rooms in he's area, as well as getting invited to different parties in different clubs.